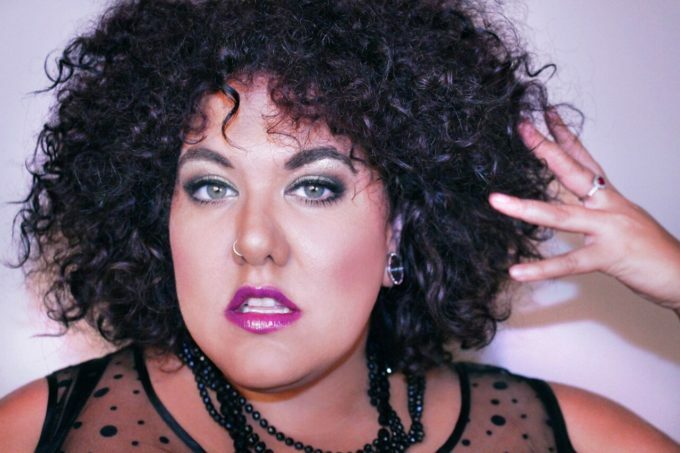 Currently starring (and doing a bang-up job, it must be said) as Killer Queen in ‘We Will Rock You’, Casey Donovan has revealed plans to release a new EP. Launching the project via a Kickstarter campaign, the fully independent release is to compromise six original tracks, none of which have even been devised as yet. “Over the many years of my career I have lost touch with who I am as a singer,” Casey says in a statement. “I have covered so many other artists’ songs that I have forgotten what my abilities are as a writer and what my voice sounds like. Casey is hoping to raise $10,000 through the campaign to go towards every aspect of the EP’s creation and is offering up a number of incentives for her audience to dig deep, including Skype calls, shows to concerts, emails, Tweets and more. For more information – or to help raise the cash – head to her Kickstarter Page.